This post is for my good friend Transatlantic Blonde's weekly What I Wore Wednesday meme. It's my first time so go easy on me! Stop by Mint Velvet, they are great for basics that you can mix and match into your current wardrobe. Find the other What I Wore posts on Transatlantic Blonde's linky. 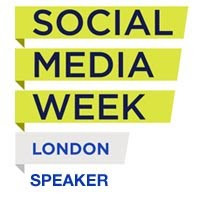 Don't forget to stop by my new - non mummyblog www.Geekisnewchic.com and if you haven't already bought your ticket for Cybher you have until the end of November to catch the early bird rate. 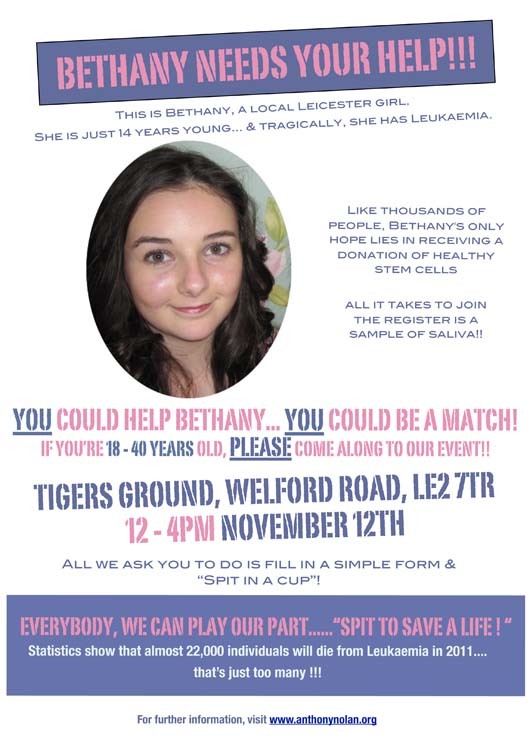 Don't leave it too late though... tickets are selling fast! I'm clearly on a shopping roll - well window shopping at least. Today I need to share these beautiful lamps. Biba is bunny mad and she has been begging and pleading for me to buy her one for at least three years. I'm a tough nut to crack because I know ultimately I will be the one doing the looking after and I just don't want another pet. 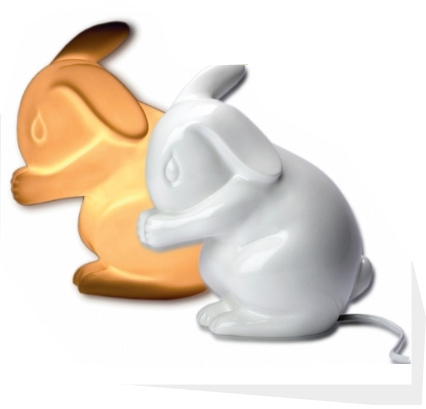 Hopefully she'll settle for one of these amazing rabbit lamps from White Rabbit England. Made here in England from bone china they really are beautiful. The light shines through when switched on to give the room a soft warm glow. 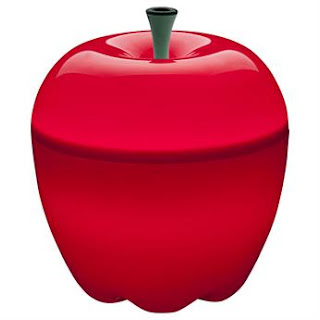 Next up is this cool apple lamp from Feather and Black. I fell in love with it when I visited their store a few weeks ago and ordered one for my office as soon as I got home! It has an acrylic shell with a rubber stalk so perfect for younger children. The only problem with it is that it comes in three colours. It took me ages to decide which one to go with! Back to White Rabbit England for my final spot of lamp love. 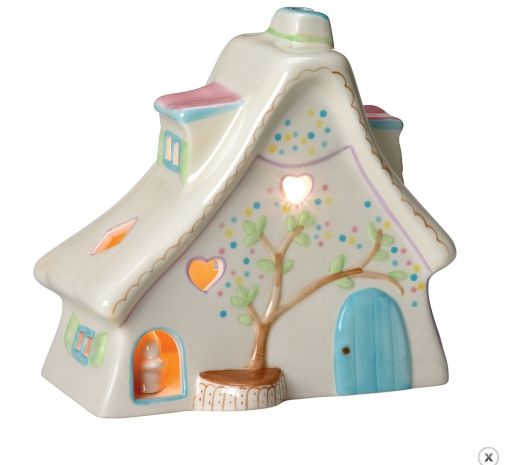 This beautiful hand painted cottage makes a perfect nursery nightlight. As the soft light glows from the windows you can see the little bunnies at home inside. Since falling for my iPhone camera, my much loved Canon SLR has pretty much been left gathering dust. I can't even remember the last time I took it out of the bag. Sad yes but I am so in love with my always present iPhone cam and all the amazing pics that I've taken with it, that lugging that extra device around just doesn't really do it for me. When putting together the sessions and speakers for next years Cybher I really, really wanted some great iPhoneography content and with The Beginners Lens I know that I've found it. 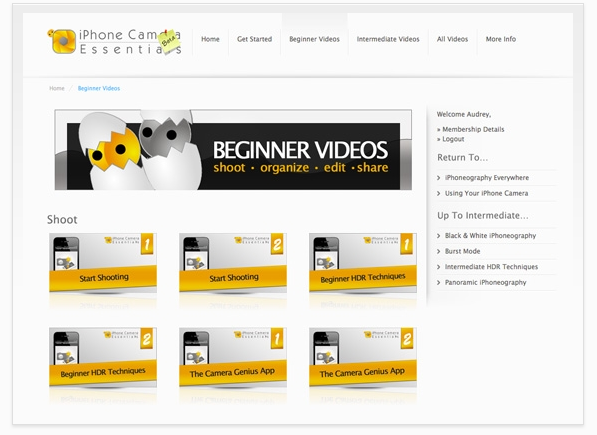 If you have an iPhone and you love taking pics head over to their site NOW, because they've just launched the BETA version of iPhoneCameraEssentials.com and you can get a FREE subscription using this coupon code 1YFSUBS. 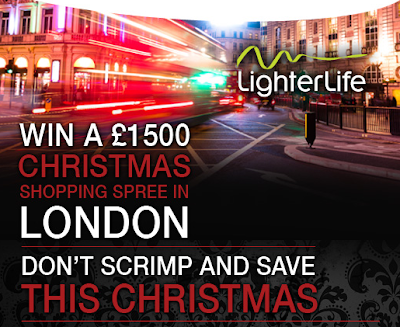 Only the first 200 sign ups can use the code so get to it now... or wait till Cybher to meet the team yourself. You can find The Beginners Lens on Twitter @TheBeginnersL, Facebook, You Tube and on my beloved Instagram and in an ode to geek I have to admit that I found these guys after liking one of the pics they'd posted on Instagram. I like that! Micro Scooters have been a mainstay for my children. They've all graduated from Mini to Maxi Micro and hand on heart I can say that they have been one of the most used things that I've ever bought them. Their hands always freeze in the winter (cause even after 20 years of parenting I haven't worked out how to keep a pair of gloves for more than a week) so I was above excited to see these scooter gloves in the new Micro Scooters catalogue this week. 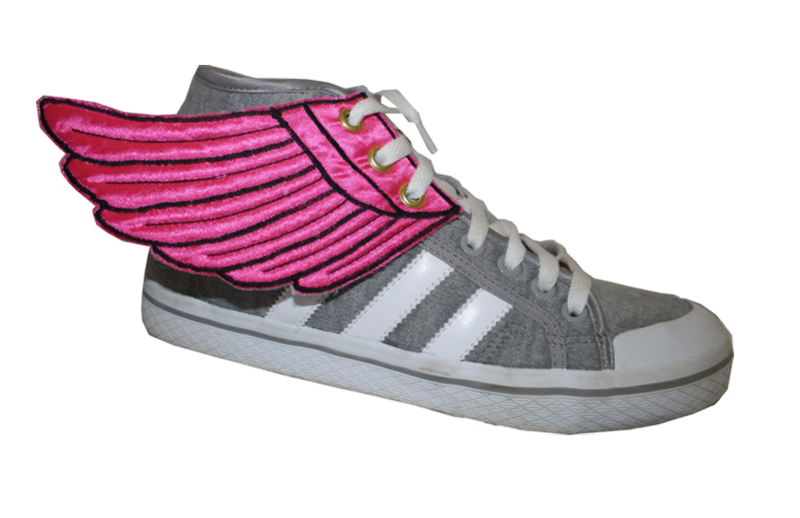 I don't think it really get's any cuter than these awesome Wing Kicks from new children's shoe store Little Stomper. They are handmade in the UK and come in a range of colours. 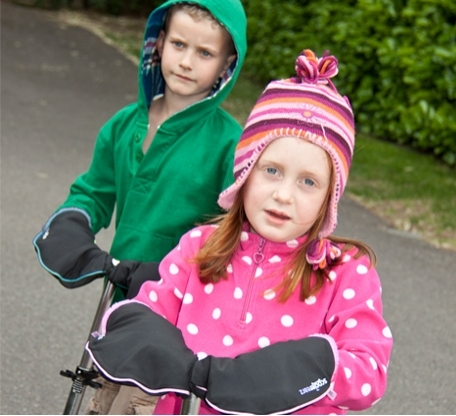 The junior size are £12 and work up to adult sizes. I'm a 5 so I'll be bagging myself some before they sell out - and shipping is free! 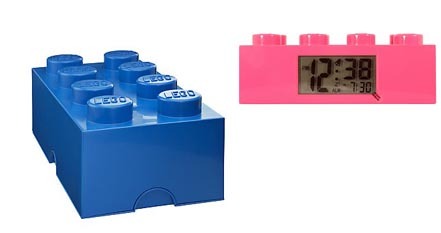 I think that they make a perfect addition to any little (or big ones) birthday list. Do like their Facebook page too.... for no reason other than I'm going to make Little Stomper owner, my good friend Claire buy me lots of wine in return! A couple of months ago I was asked if I'd be interested in becoming a kids furniture tester for Feather and Black. After checking out their site I emailed straight back with a 'yes please'. My younger children are 8, 9 and 10 and we are reaching the point of having to give their rooms a major overhaul. Their needs and interests have completely changed since we moved to this house seven years ago and I really didn't want to get sucked back in to Ikea flat pack hell. I'm not dissing them - I love a trip to Ikea as much as the next person but their products aren't built to last and they are a nightmare to put together. I was given a choice of products from their Noah range to test and as both of the girls have been going on and on and on about having a desk for months it wasn't a difficult choice. Betty was the lucky recipient and Yan was charged with the installation. He hates putting things together - especially flat pack so the box did linger in the hallway for about a week before he got fed up of my nagging and took the box upstairs. Ten minutes later he was back, declaring that the desk was the best piece of furniture that he'd ever screwed the legs on. That is high praise indeed. 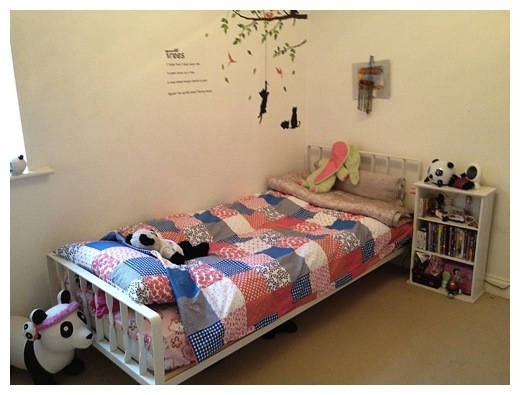 Four weeks on and the Noah desk seems to have had a magical effect on Betty's bedroom.... it's tidy! A Tripp Trapp makes the perfect chair for this perfect desk. And she loves it. Every night when she gets home from school she goes straight up to her room to do her 'homework'. I love that she has suddenly taken an interest in keeping her room tidy and so for Christmas I've already bought her the additional Noah Desk Storage that fits neatly on top. She's going to love it. As a slight aside from the desk review, I also fell in love with Feather and Black's beautiful bed linen and as Betty's made such an effort to keep her room tidy it went straight on to her bed! 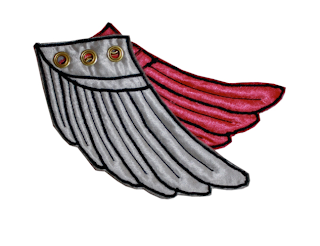 Fingers crossed that the Feather and Black's tidy fairy is here to stay! I was given the Noah Desk to test and review. 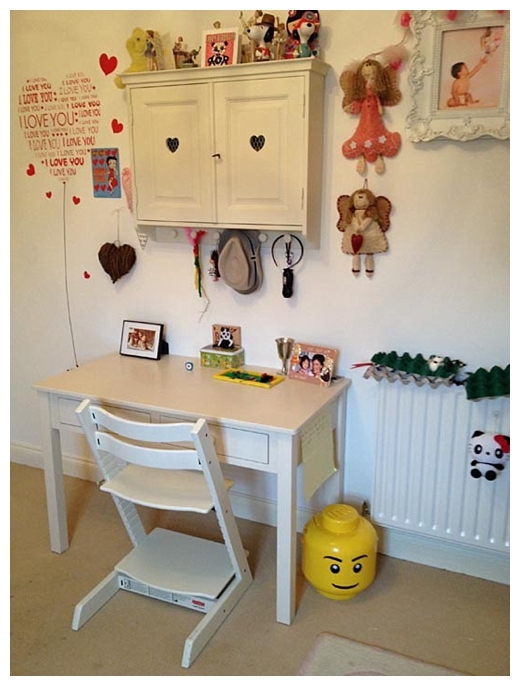 I bought the Noah Desk Storage and the Patchwork bedlinen after seeing how fab the desk is. I make no secret of the fact that I'm a PR and sometimes it does makes conversations with my 'blogger head' on a little strained - but not often. I will admit to having a folder in my mail application called 'Crap PR pitches', but thats for my own enjoyment and not something that I'd ever share. The 'PR' me has subscribed to a service called Response Source since it launched X years ago and I've always picked up great national coverage for my clients through its daily alerts service. I say always but I really mean, always used to, as over the last twelve months or so the alerts have been flooded by bloggers (and I have to say mummy bloggers in particular) looking for free stuff to 'review'. The bloggers using response source usually state their traffic and number of followers to boost their chances of landing the odd PR freebie or two and sometimes they post two or three requests in a single day - clogging inboxes even more. So, I've decided not to renew my subscription to Response Source because it takes so much time out of each and every day to wade through requests from bloggers on the blag. Is this the beginning of the end for the mummy blogger? I would love to hear your thoughts. Its no secret that I'm an app geek and when I came across the fab Simply Tap this week I couldn't wait to share it. 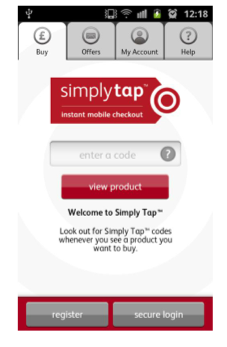 Simply Tap is a new instant mobile checkout available on both iPhone and Android. It allows you to pay for things in seconds when you see something you like in magazines, out and about, online and in store. Its the sort of app that makes your life so much easier. Simply Tap offers you a secure way of paying for things through your mobile without having to enter card details, your address, your 4 digit pin and password and many other cryptic questions every time you use it. 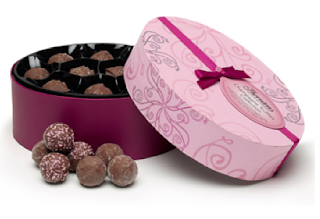 The have some amazing offers to support their launch including these £15 boxes of Thorntons chocolates for just £5 and an eighty piece chocolate box for £26.99. You can check out all of their latest offers on their Facebook page. You can download the app by searching for Simply Tap in the App Store. To celebrate the launch Simply Tap have given me 10, yes 10 boxes of yummy Thornton's chocolates worth £15 each to give away to you lovely people. Enter using the Rafflecopter widget below and good luck.